Megastar Visited Super Star Movie Shooting Set Today. Hyderabad - Megastar who got hit with khaidi 150 which collected 100 crores share which is 2nd highest after bahubali. 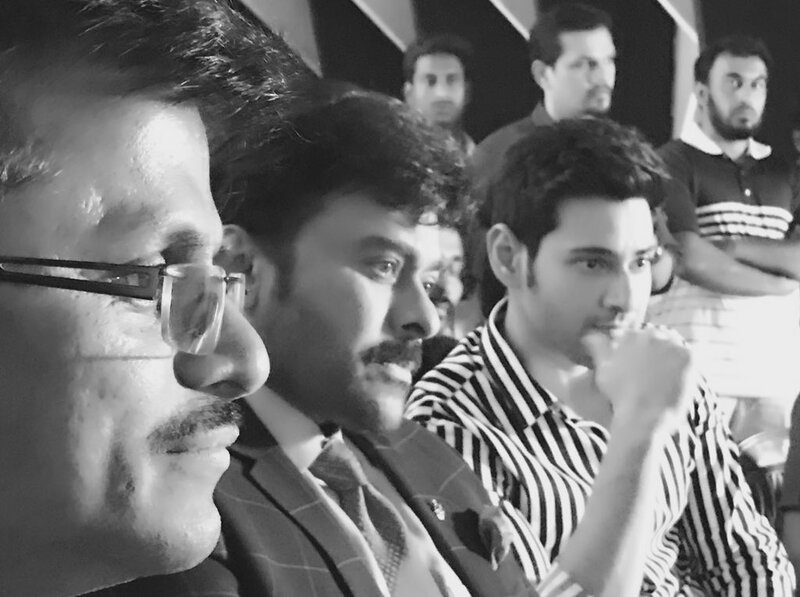 Now currently he is doing meelo evaru kotiswarudu and due to free time, he visited mahesh muragadoss movie shooting set. This movie got expectation that it will break all non bahubali records in south India. 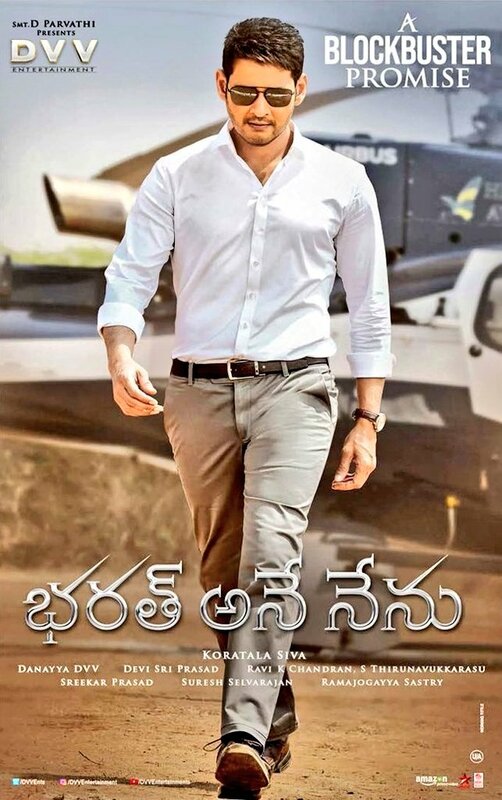 Movie is releasing on june23 and this is mahesh's 23rd movie.